Merry natal. 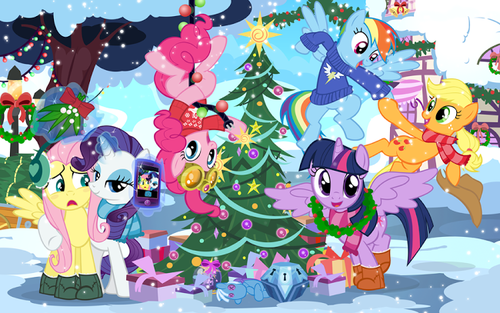 Or, Hearth's Warming Eve. 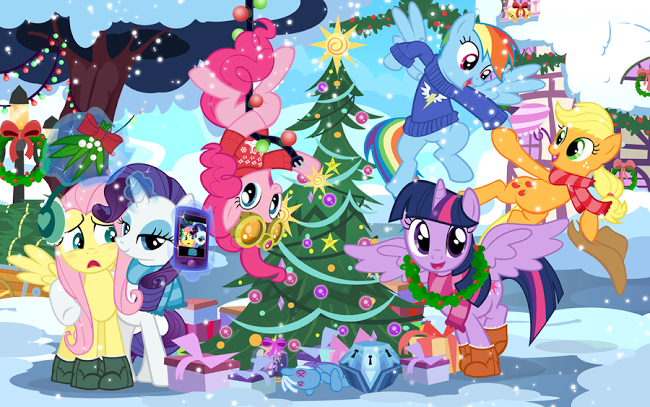 Whatever.. Wallpaper and background images in the my little pony - a amizade é mágica club tagged: photo mlp: fim.